Geo-Wood by Malaysian designers, which was a college project back then, was quite a success and eventually still going strong. 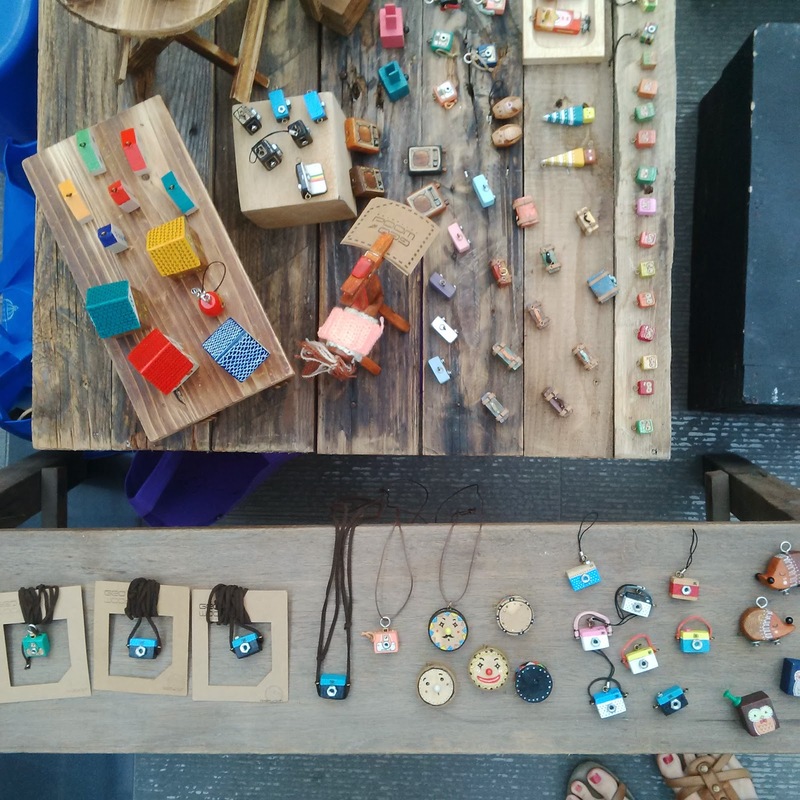 They use salvaged wood and other junks to make necklace, key chain and other decor items. 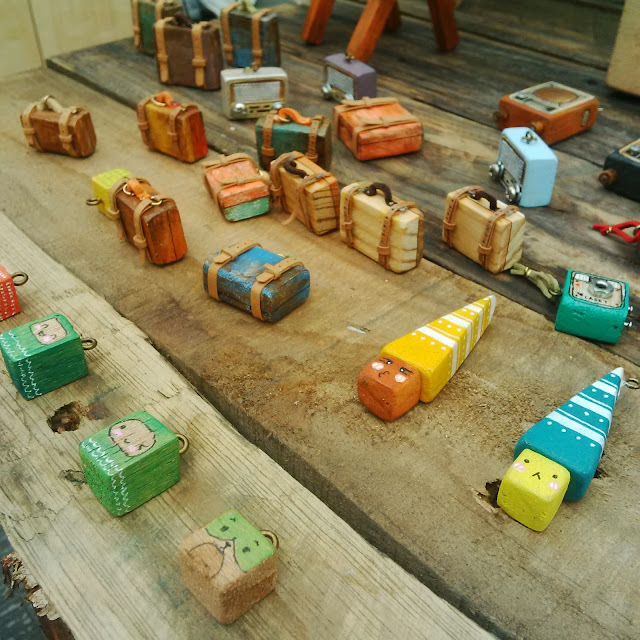 Geo-Wood is a regular for local handmade markets. They were in Mari Market @IOI Boulevard organized by Justlife. Don't you think they are too adorable to resist?